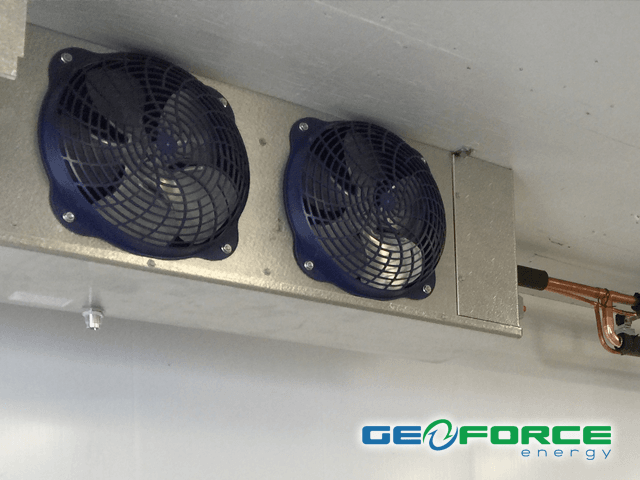 GeoForce Energy offers full-service commercial refrigeration services + repairs for your business throughout Vancouver and Metro Vancouver. We provide a wide variety of refrigeration solutions to ensure that you preserve freshness, safety and enhance the appearance of your food and beverage retail products. 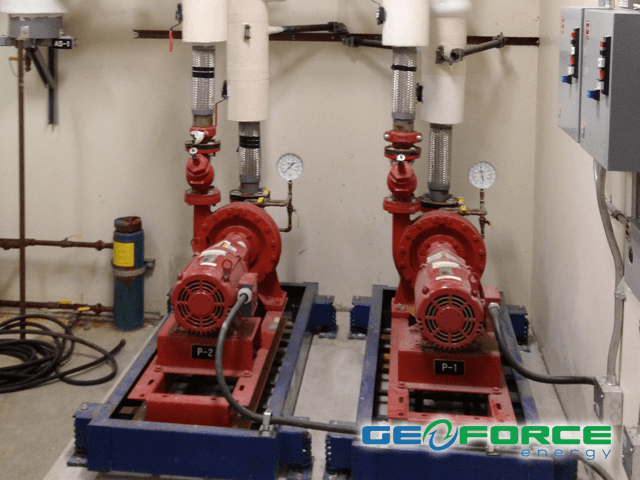 If you operate any type of food service establishment, it’s important to have a reliable commercial refrigerator to hold and store your ingredients, leftovers, prepped sauces and frozen meals. 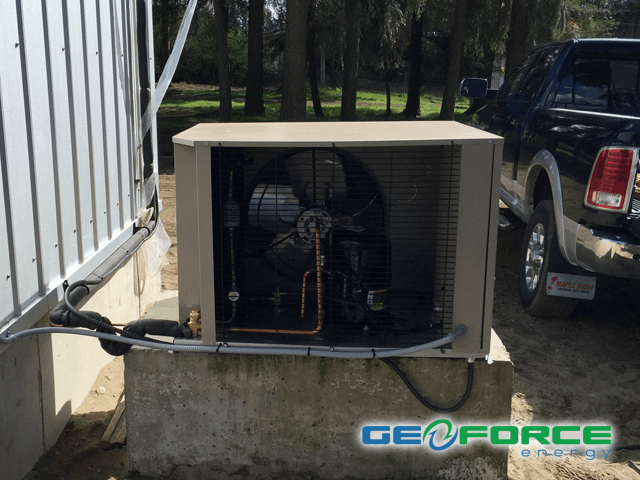 Whether you’re looking for a full walk-in cooler, a full-sized commercial freezer, or you simply need a smaller under-counter or prep unit, GeoForce Energy has your solution. We also carry merchandising units that will keep meats, cheeses, deli salads, and other perishable items fresh while enticing customers to purchase them. 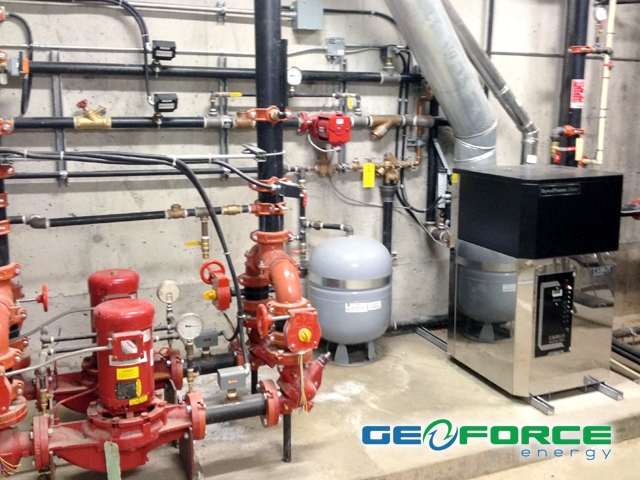 GeoForce Energy offers professional commercial refrigeration services in Vancouver, West Vancouver, Squamish, Whistler, Tsawwassen, Burnaby, Richmond, Ladner, New Westminster, Surrey, Delta, White Rock, Cloverdale, Langley, Walnut Grove, Aldergrove, Port Moody, Port Coquitlam, Abbotsford and Metro Vancouver.